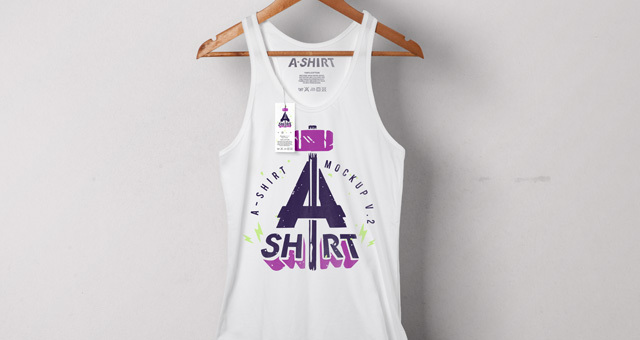 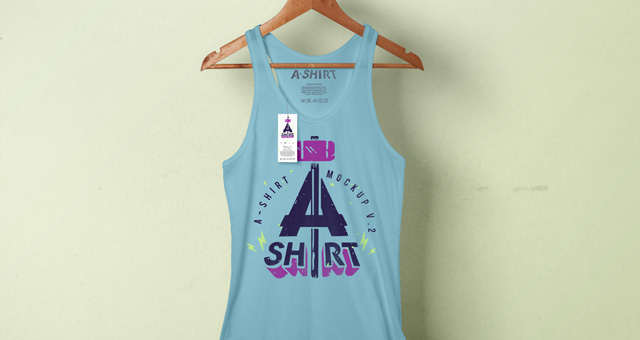 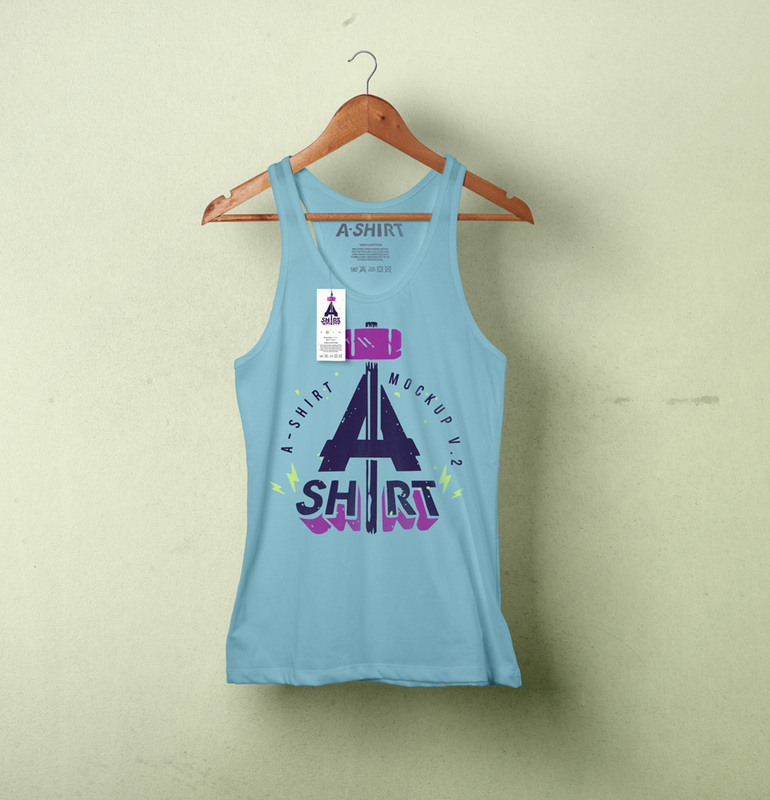 This is a man psd tank top or A-shirt mockup for you to showcase your designs with styles. 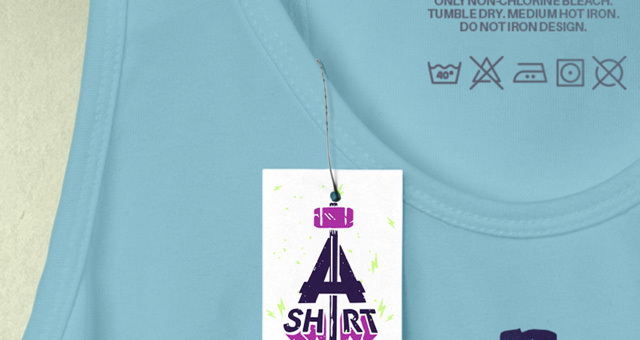 We included a wooden hanger and a background texture. 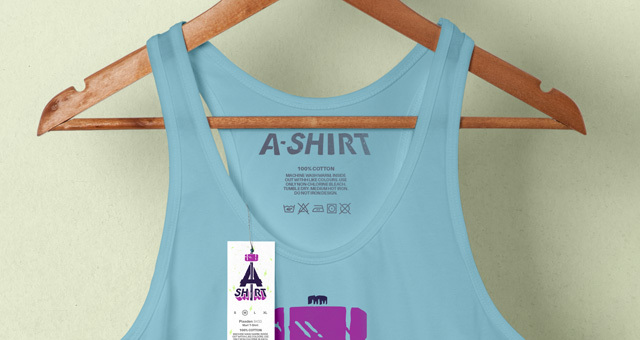 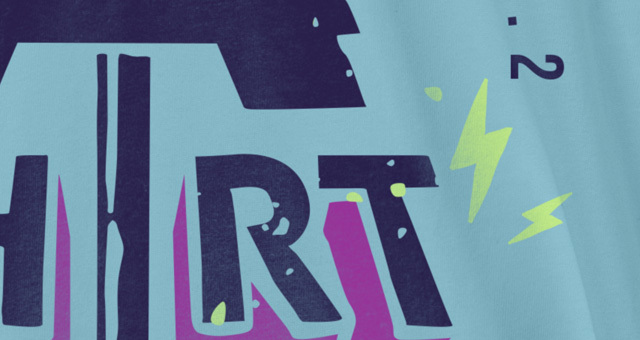 You can change the color of the A-shirt and use your graphics easily with our smart layer.